​The reason being put forward is that the species has increased enough through conservation efforts to stop it sliding towards extinction. UK numbers of Svalbard barnacle geese have risen from possibly just 100s in the 1940s to 42,000 today. Key to this success story, has been organisations such as WWT. They provided scientific research to make the case for legal protection, and since 1970 have given the Svalbard population safe wintering sanctuary at the Caerlaverock Wetland Centre. The current listing allows for limited numbers of “barnies” to be shot where there is significant risk to farmers’ crops or air safety. It also allows for limited bags of species to be shot in a sustainable way that adapts to ebbs and flows in species population changes. The WWT believes this current listing is enough to handle any conflicts and complements the strict protection offered by the Birds Directive within the European Union. They have rescued barnacle geese from near-extinction in the UK and we don’t know yet whether the current number is naturally low, high or sustainable. So putting “barnies” on quarry lists could destroy decades of good work and put them right back at risk again. With the specific details, here’s WWT’s Director of Conservation James Robinson: “This week, an important decision will be made that will affect the future conservation of the barnacle goose. 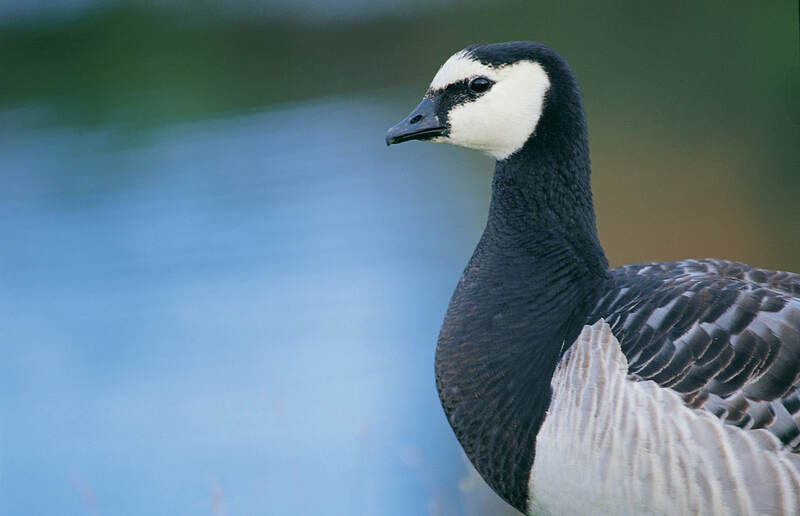 The barnacle goose is currently afforded special protection across Europe because it is listed on Appendix II of the Bern Convention, an agreement on the conservation of wildlife and natural habitats in Europe and parts of Africa. “We know that there is a proposal from the Norwegians to change the status of Barnacle Goose within the Bern Convention, moving it from Appendix II to Appendix III which would reduce the level of protection. This proposal will be discussed at the Standing Committee in Strasbourg this week. We understand that the Council of the European Union are also supporting this downgrade in protection. “The Barnacle Goose was listed on Appendix II at a time when the species was threatened. Although the overall numbers of barnacle geese have increased rapidly across Europe since then, WWT does not see the need to change the listing of the species at this time. Existing exemptions, as set out under Article 9 of the Bern Convention, provide adequately for regulated management where significant conflict with agriculture or air safety is identified. We understand this is sometimes necessary. “In addition, another international agreement, the African–Eurasian Waterbird Agreement (AEWA) is planning to create adaptive management plans for the separate populations of Barnacle Geese, some of which remain small compared to other goose populations. “WWT has no objection to adaptive management if certain strict conditions are met to ensure the conservation status of the target species/population is not compromised. But the downgrading of the barnacle goose within the Bern Convention appears to be knee-jerk reaction for which the consequences for the geese that visit the UK, including those that benefit from protection at our WWT Caerlaverock nature reserve, are not known.